All Students should be at school by 8:00 a.m. each morning. 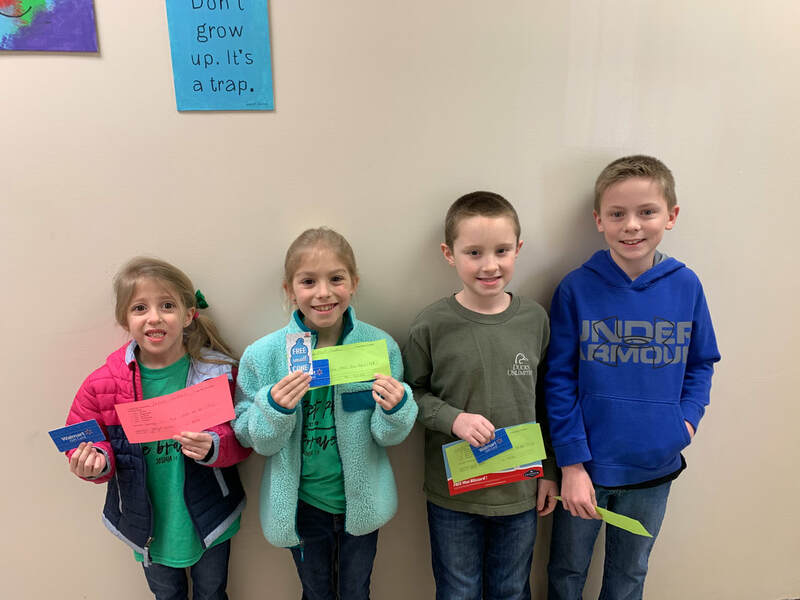 ​Sophie Coln, second grader, has reached 200 AR points this year. As a reward, she got to teach reading in second grade. Sophie is a fantastic teacher! Congratulations on your great accomplishment! Congratulations to Mrs. Lisa Smith, Kindergarten teacher at AES. 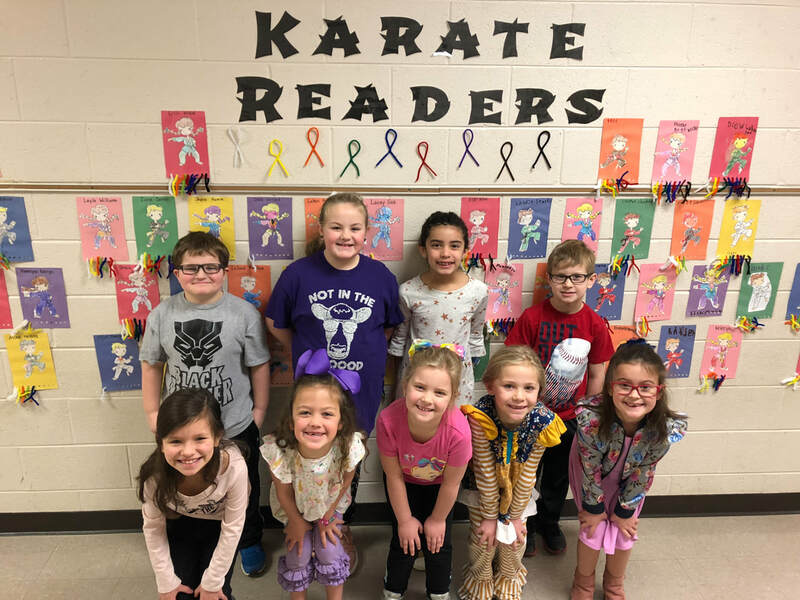 She was chosen as WBBJ-TV's "Teacher of the Week"
Drew Johnson, Phoebe Boatwright, Lilli Woods, Gage Doles, Mila Ramirez, Gracie Williams, Mikenzi Dildy, Laken Perkins and Hannah Henderson. 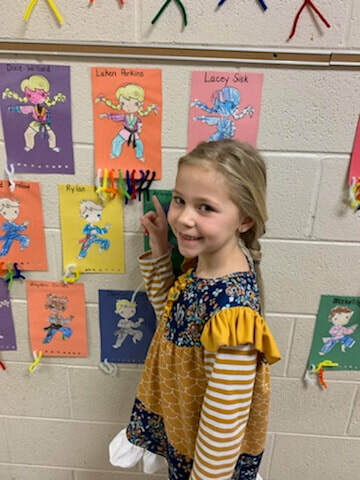 Laken Perkins - the very first 1st grader to get 100 AR Points. ​ 236 words per minute!!!! WOW!! !